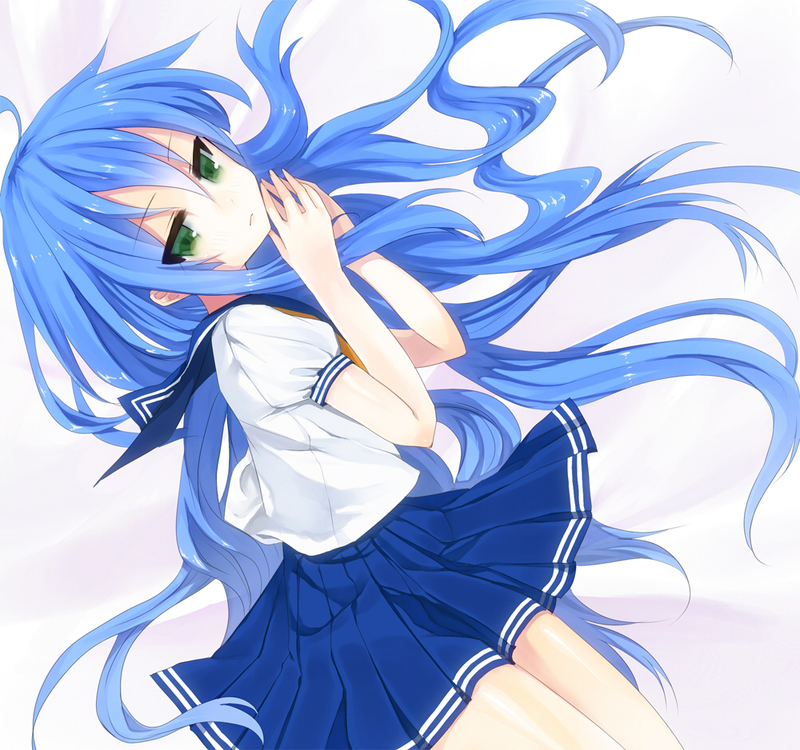 2,806 anime images in gallery. 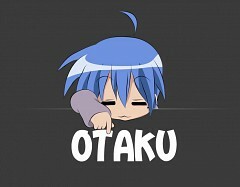 Tagged under Manga, Series, OVA and Light Novels. 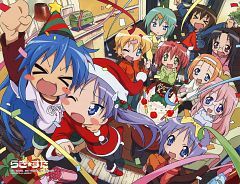 Lucky Star was originally a Japanese four-panel comic strip manga by none other than KAgami Yoshimizu, the same man whose exceptional works include Shuffle! and Boku to, Bokura no Natsu. It wasn’t till in January 2004 that Lucky Star was serialized in Kadokawa Shoten’s Comptiq magazine. 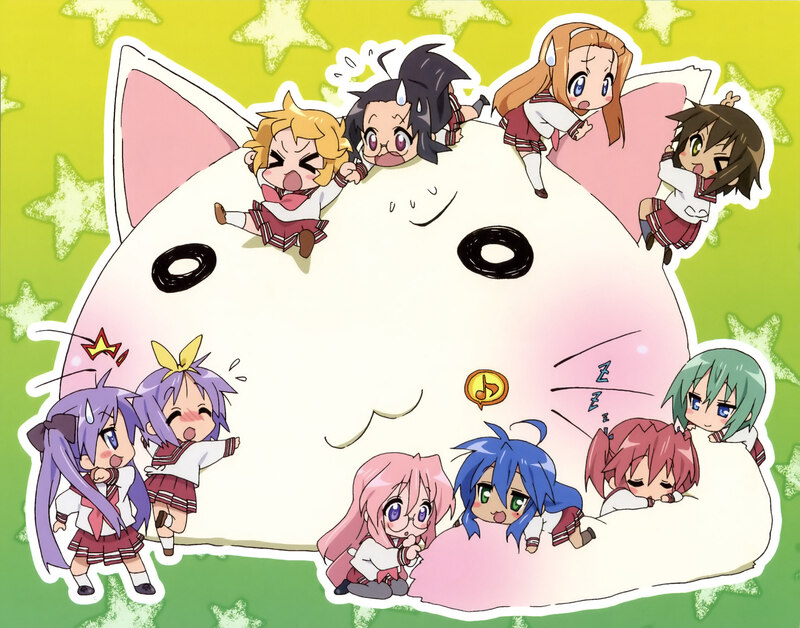 Cameo strips of Lucky Star were also published in several other magazines such as Shonen Ace. Lucky Star continues as of today with 10 tankobon volumes published so far. 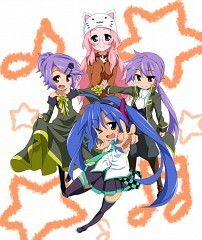 The anime adaptation of Lucky Star made its big debut on the big screen last April 2007 under the collaborated direction of Yutaka Yamamoto and Yasuhiro Takemoto. 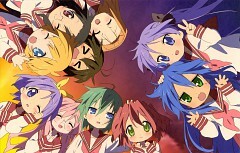 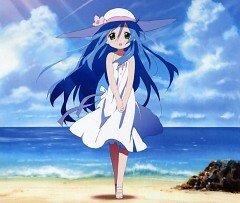 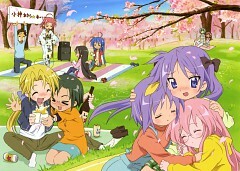 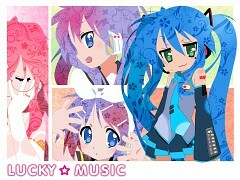 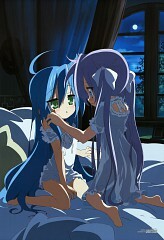 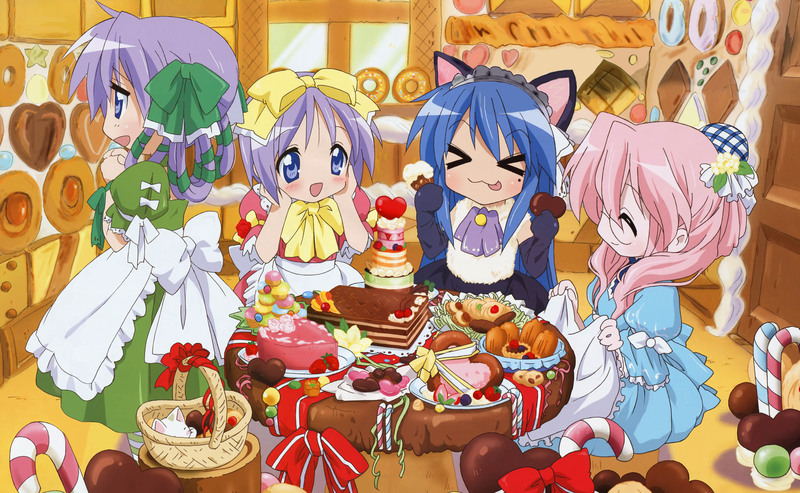 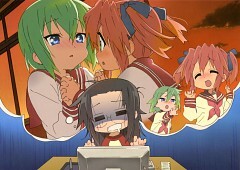 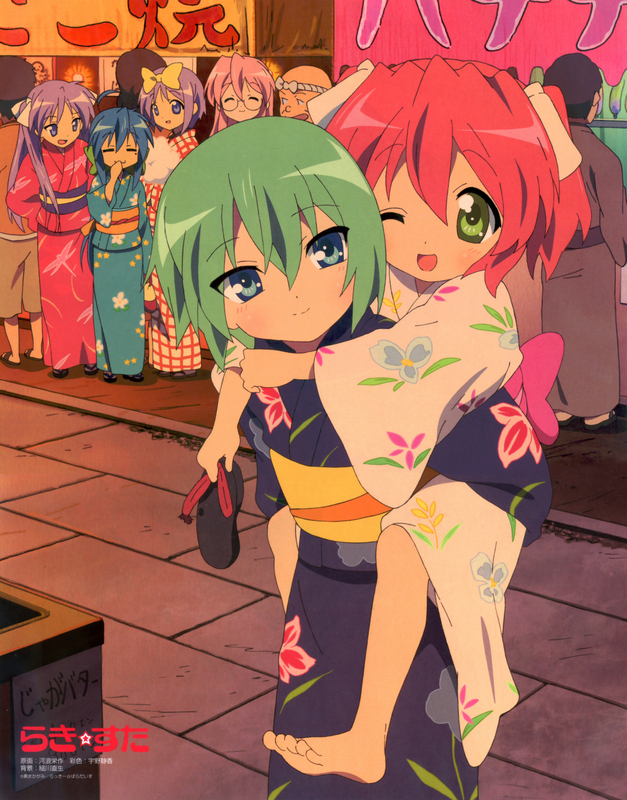 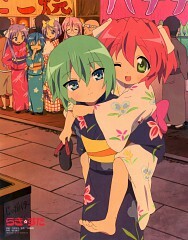 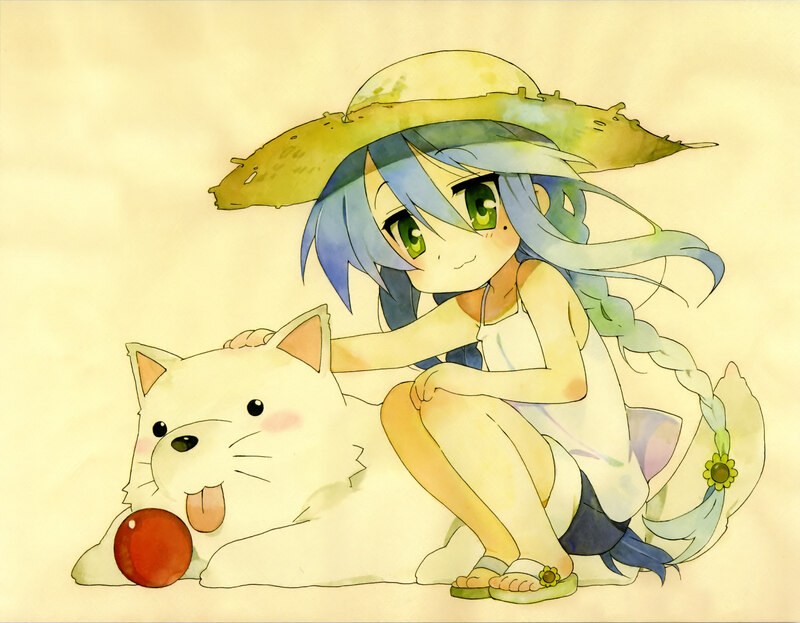 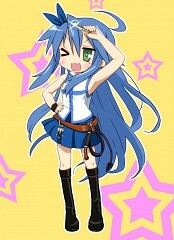 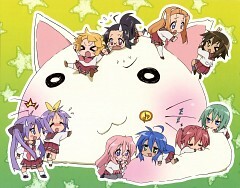 Lucky Star ended last September 2007 with 24 light-hearted episodes. 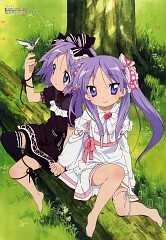 Lucky Star gave birth to a number of light novel series written by Osamu Kudo and Toka Takei respectively. 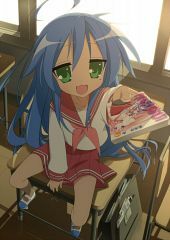 A spin off manga series was also written by Ryuryuu Akari entitled Lucky Star Pocket Travelers which had 1 volume published since August 2008. 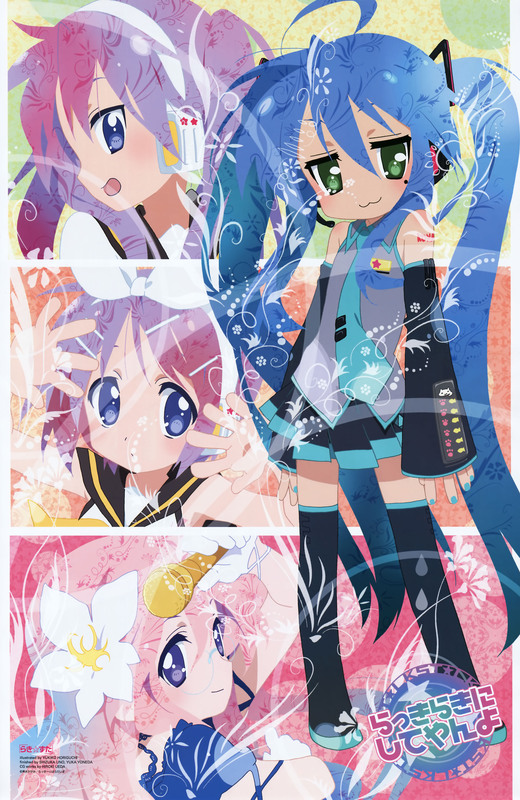 Lucky Star also had three (3) more spin-off manga series with its most recent one published in Kadokawa Shoten’s Comp Ace entitled “Miyakawa-ke ga Mampuku”. 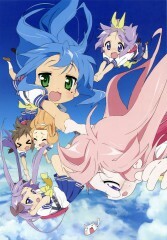 An original net animation entitled Miyakawa-ke no Kufuku started broadcasting last April 2013. 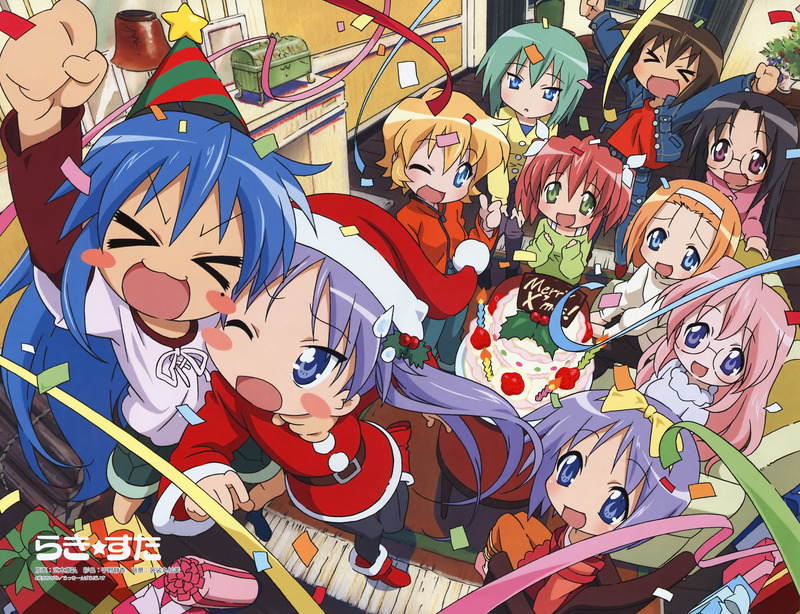 As of July 2013, it had broadcasted 10 quick funny episodes. 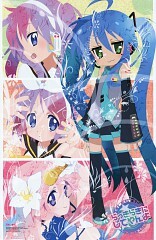 Several games was also for the Playstation Portable and the Nintendo DS. "Lucky Star follows the lives of four Japanese girls attending a Japanese high school and getting on with their daily lives at school. 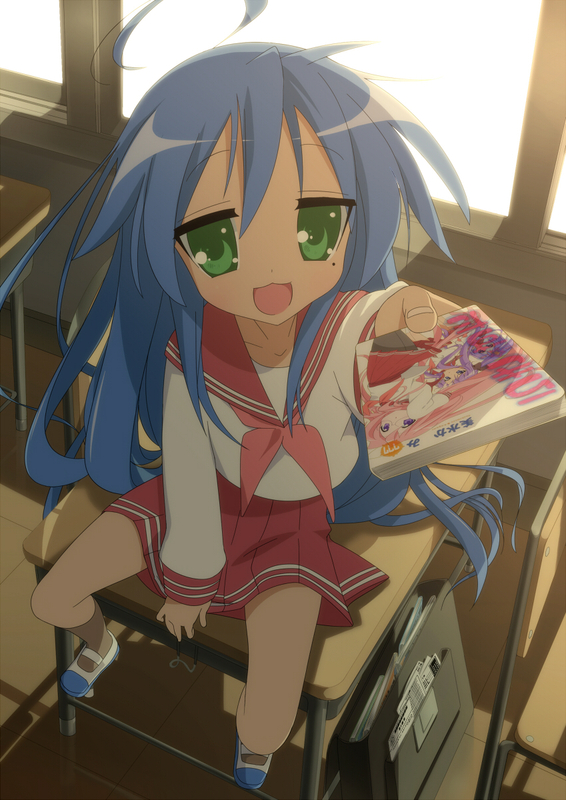 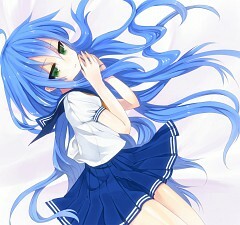 Konata Izumi is the lazy heroine of the story who constantly blows off her schoolwork and homework, and instead spends most of her time watching anime, playing video games or reading manga. 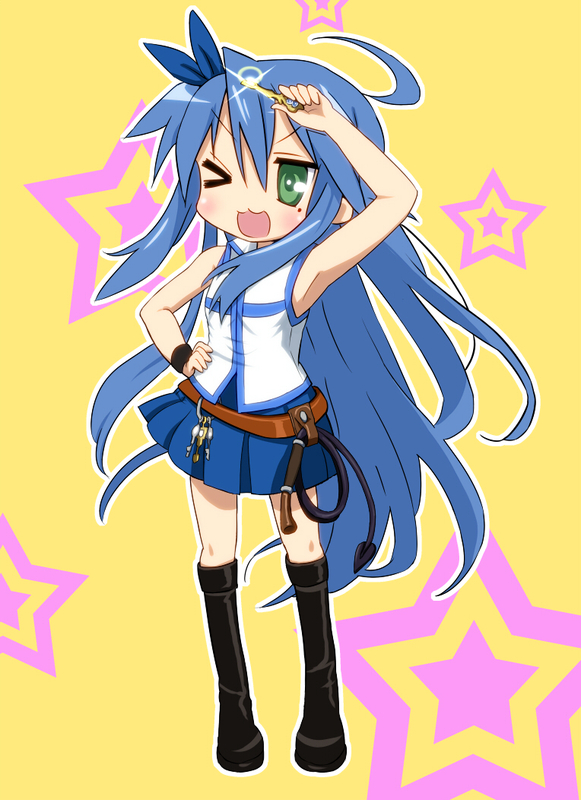 Despite her laziness, she has proven time and time again that she is actually really athletic and remarkably smart. Accompanying Izumi are her high school friends Kagami Hiiragi, Tsukasa Hiiragi and Miyuki Takara who happens to be sharing of the same interest as Izumi. 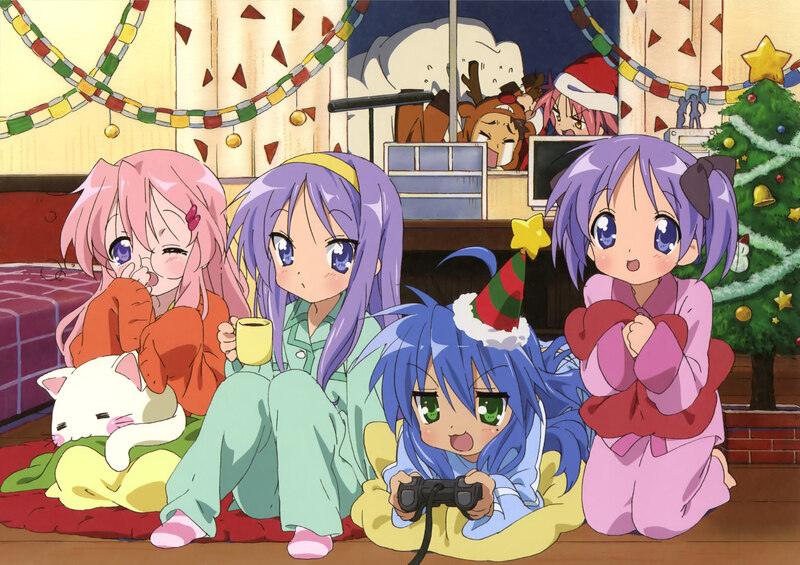 Together, they enjoy each other’s company: have fun at school, doing homework together, playing videogames and even cooking and eating together. 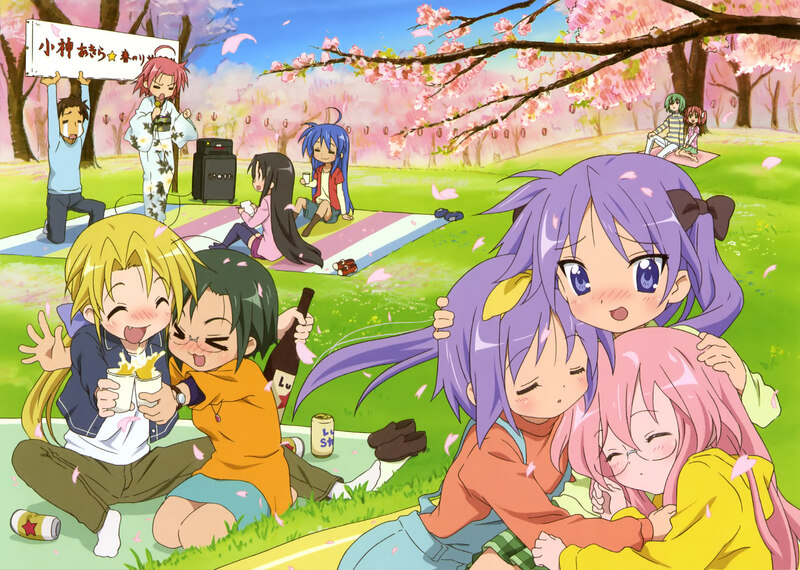 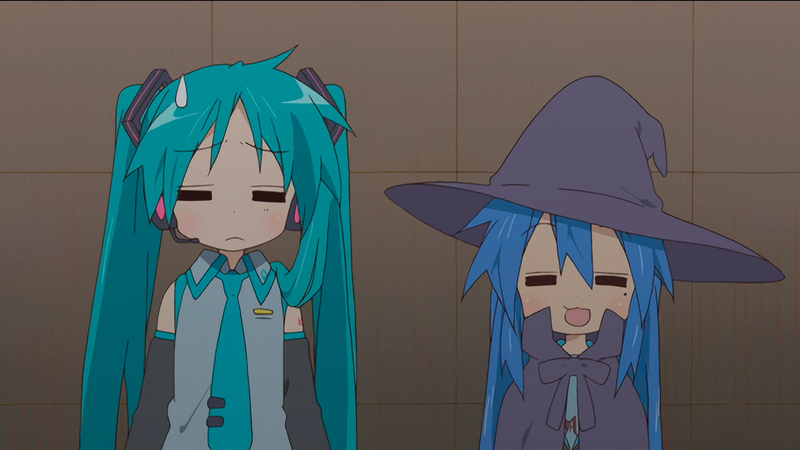 Lucky Star is a comedy and slice of life anime show with a very loose humor tone."